Order £20 or more and achieve FREE SHIPPING until 6th May! 100% of profits go to Walk the Walk! Perfect for storing all those essentials! 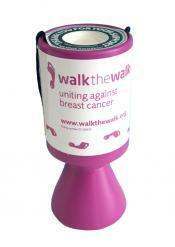 100% of all profits are given to Walk the Walk! All those essential items needed for the big night! 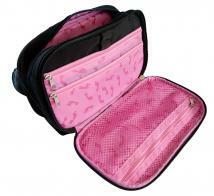 Our most popular item, perfect for storing your event essentials! Keep your hands warm and use your phone at the same time! Taking part? Great! Just fundraising? Brilliant! Why not do both?